The world of gaming is exceptionally diverse. The range of games on the market covers all interests, from complex quiz games to pure hits of nostalgia such as Super Mario Run, to pick up and play online slots that feature well-known characters and themes at their very heart. 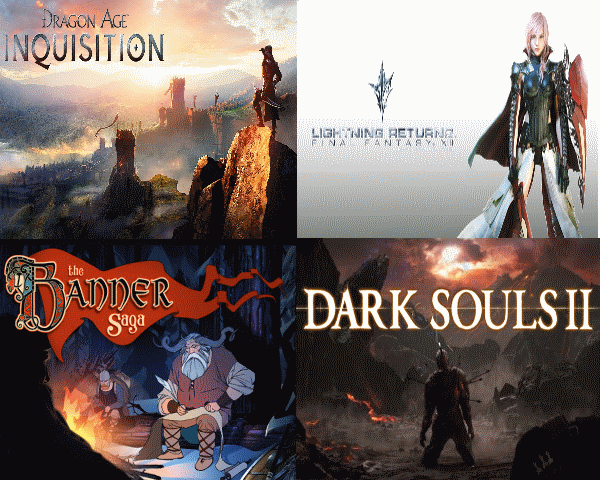 Some games have developed from established franchises, while others have gone on to build their own franchise characters and spin-offs. Whatever the chicken and egg relationship in this respect, it seems clear that this arrangement of familiarity works well in the online gaming world; the franchise holder gets exposure, the game promoters pull in more customers, and the consumer gets to enjoy playing games that have an emotional pull to them. Arguably one of the best examples of this comes in the form of one of the more recent new online slot games, which revolves around the band Motorhead. 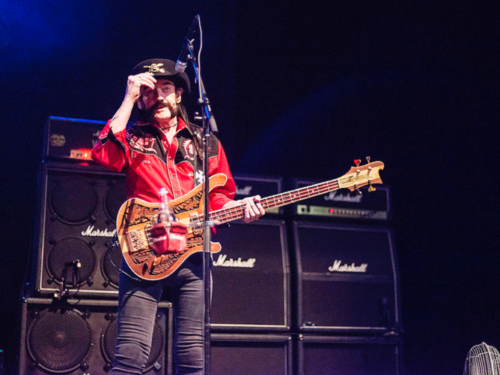 While Motorhead fans will of course have been left devastated after the death of frontman and legend Lemmy in 2015 only four days after his 70th birthday, there is some solace to be found in the fact that they can now take part in one of the activities that were immortalized in the song Ace of Spades – which is, of course, all about gambling. The Motorhead slots game isn’t the only one that has seen the world of music merge with the world of iGaming, with bands like Guns N’ Roses also seeing the introduction of slot game titles that are officially licensed, and the continued growth of music-inspired slots shows that this market is one that is still very much growing in popularity amongst a broad demographic. Perhaps unfairly, slot games in the past had started to develop a slight reputation for being appealing to a limited audience, and weren’t perceived as being able to cross these broad demographic bands. However, the growth of mobiles has been truly democratic, and with it, the appeal of mobile slots has increased. 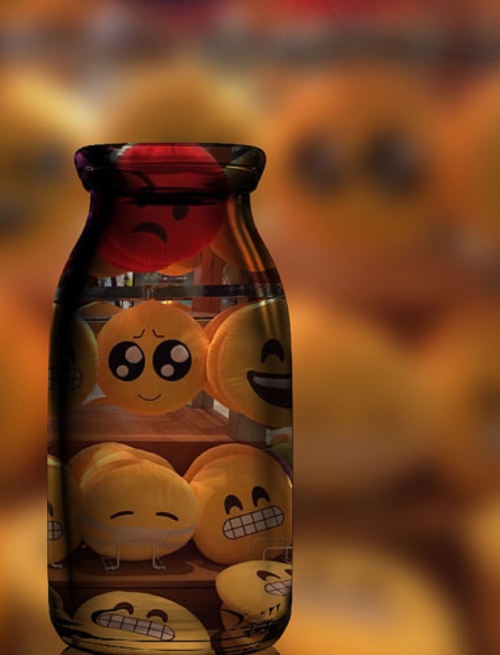 A reflection of this is the recently released Emoji slot game, which capitalizes on the fact that this fun way of communicating appeals to a different audience compared to, for instance, a Motorhead slot game. This slot, Emoti Coins by Microgaming, boasts snazzy graphics, good quality video slots on both mobile and PC, and could well turn out to be one of the more popular slot game releases this year. 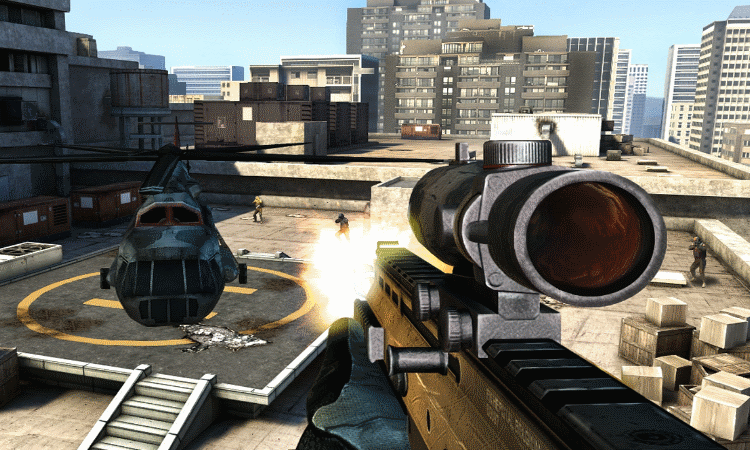 These releases, and slot titles just like them, are likely to become simply more and more popular as the world of mobile gaming in all its forms continues to expand and diversify – gamers can now even take their pick of online flying game experiences – just what you never knew you were missing out on, hey! It remains clear that the passion of gamers for the pickup and play format is not subsiding, and, as a final side-note, makes Disney’s decision to stop licensing Marvel and Star Wars-themed slot games a move that looks more and more bizarre with each passing day.